Judith Viorst returns with more poems in her “Decades” poetry series detailing the highs and lows of being an octogenarian. Continuing the comedic insight from I’m Too Young to be Seventy, these verses of memories and advice from eighty years of love, marriage, and grandchildren are sure to bring laughs. 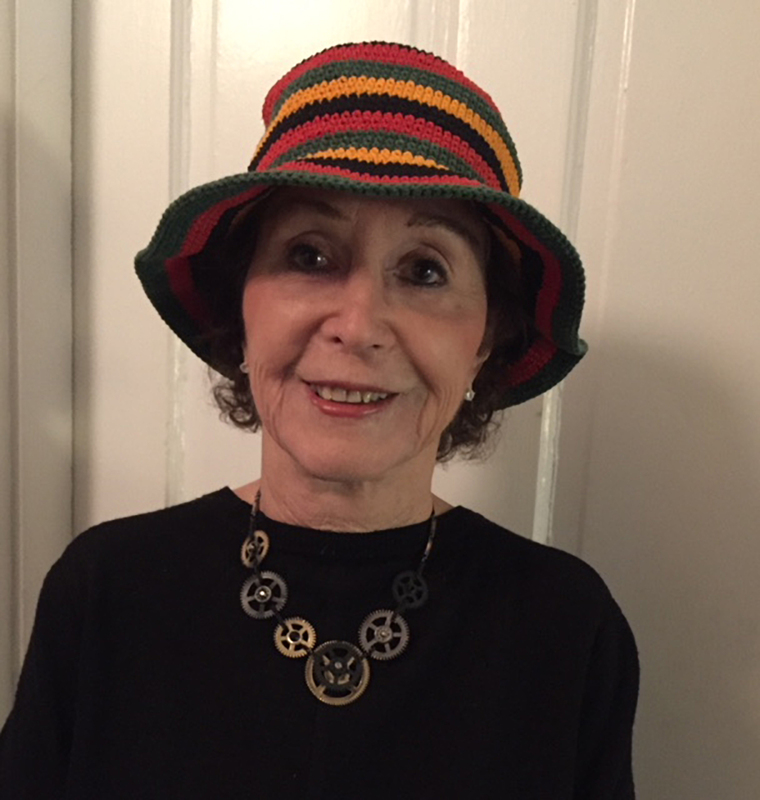 What does it mean to be eighty? In her wise and playful poems, Judith Viorst discusses love, friendship, grand parenthood, and all the particular marvels—and otherwise—of this extraordinary decade. She describes the wonder of seeing the world with new eyes—not because of revelation but because of a successful cataract operation. She promises not to gently fade away, and not to drive after daylight’s faded away either. She explains how she’s gotten to be a “three-desserts” grandmother (“Just don’t tell your mom!”), shares how memory failure can keep you married, and enumerates her hopes for the afterlife (which she doesn’t believe in, but if it does exist, her sister-in-law better not be there with her). As Viorst gleefully attests, eighty is not too old to dream, to flirt, to drink, and to dance. It’s also not too late to give up being cheap or to take up with a younger man of seventy-eight. Zesty, hopeful, and full of the pleasures of living, Viorst’s poems speak to her legions of readers, who recognize themselves in her knowing observations, in her touching reflections, and in her joyful affirmations. 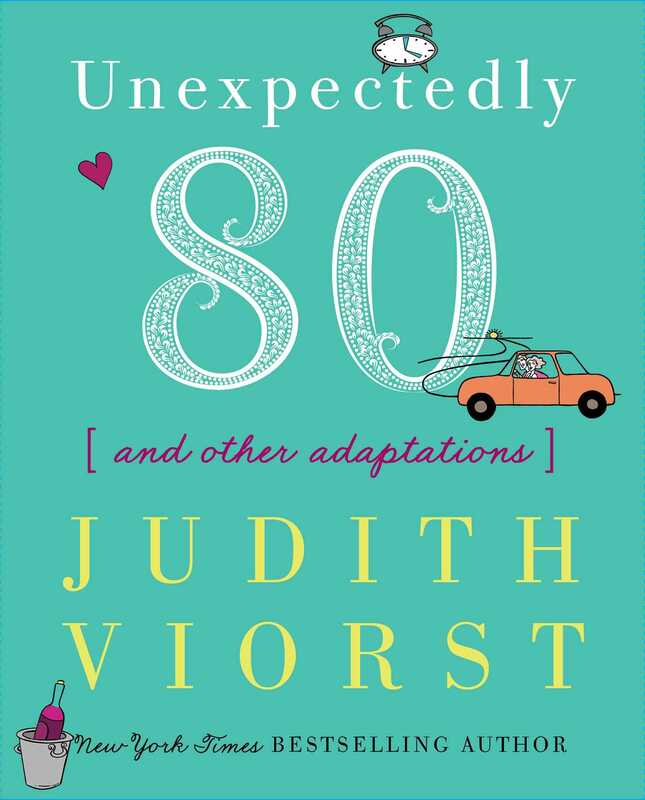 Funny, moving, inspirational, and true—the newest in Judith Viorst’s beloved “decades” series extols the virtues, victories, frustrations, and joys of life.